Officials find notices in Hanyang alleging the king is dead. 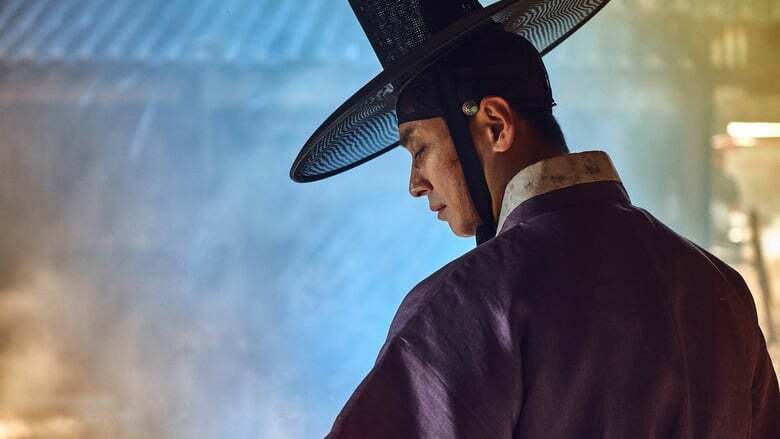 Crown Prince Lee Chang tries to check on his father, but the young queen stands in his way. 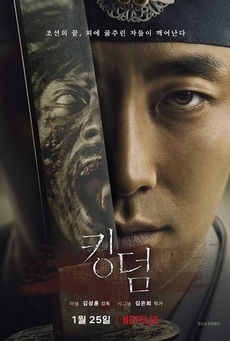 Prince Chang and Mu-yeong arrive at Jiyulheon, where they make a horrific discovery. 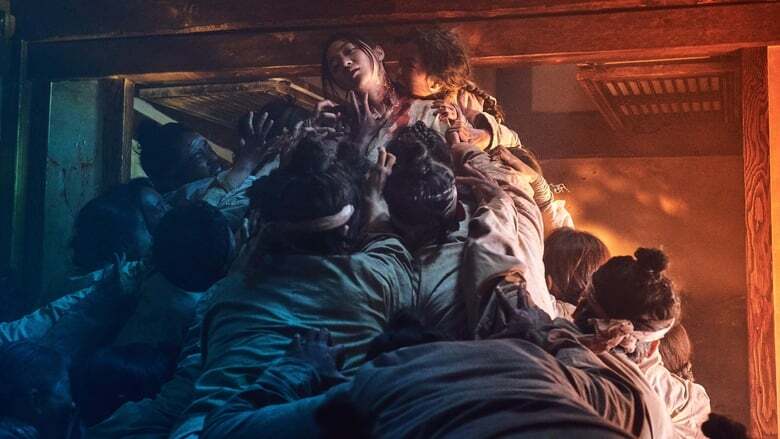 Seo-bi's story of what she saw eerily resonates with Prince Chang. Night Leads to chaos in Dongnae. 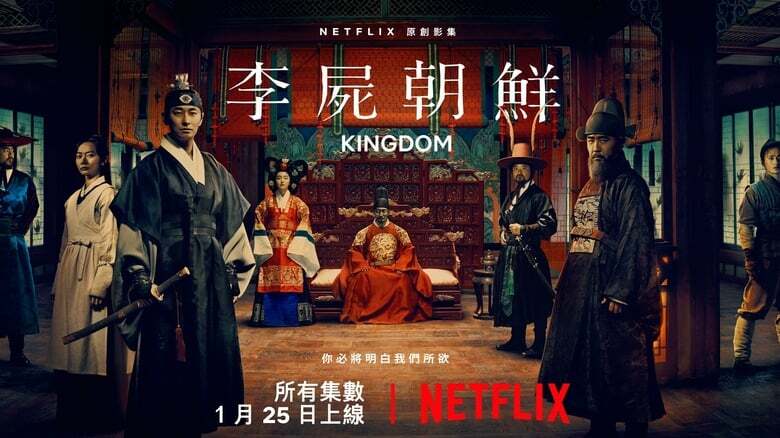 Cho Hak-ju and the queen oversee the king's care. Prince Chang reaches a disquieting conclusion and vows to fight back. 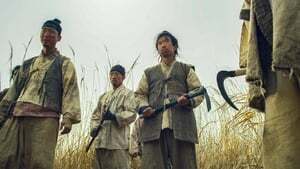 On his way to seek Lord Ahn Hyeon's help, Prince Chang encounters a group of stranded survivors and leads them to Jiyulheon, following Seo-bi's advice. Prince Chang's group comes across a village that oddly seems to be well-fed. While taking refuge at Lord Ahn Hyeon's, Seo-bi notes something peculiar. Cho Hak-ju has chilling words for the queen, who's hiding a sinister secret. Prince Chang orders Sangju's defenses, but Seo-bi senses something awry. 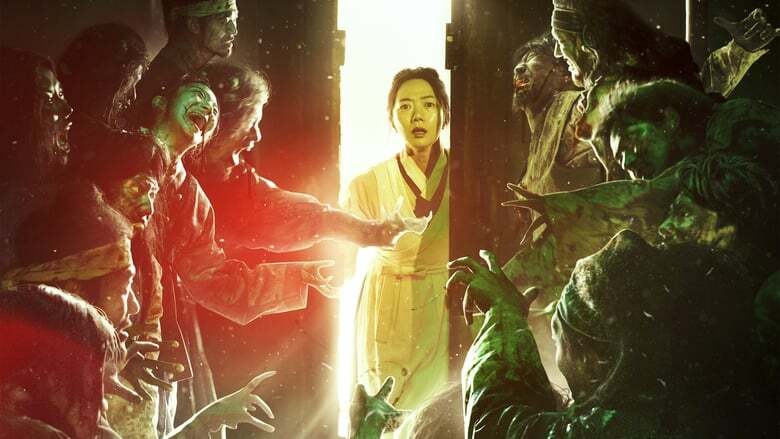 Sie kommen: Seht den neuen Trailer zur kommenden Netflix Zombie-Serie "Kingdom"
Wenn die Toten zurückkehren: Seht einen ersten Teaser zur Netflix-Horror-Serie "Kingdom"